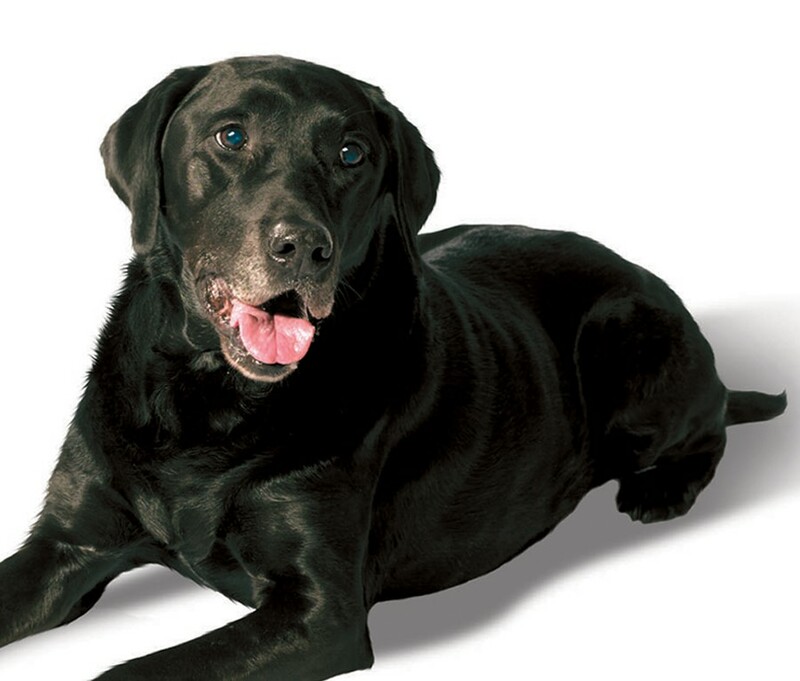 Heart disease is quite common in older dogs just as it is in older people. Unlike their owners, however, dogs do not develop hardening of the arteries or blockages, and heart attacks are extremely rare. The most common type of heart disease in older dogs, mitral valve insufficiency, or mitral regurgitation, affects more than a third of dogs over 10 years of age and, in one study, as many as 75% of 16-year-old dogs. It’s more common in small and toy breed dogs, although all breeds can be affected, and it occurs more often in male dogs than females. What is Mitral Valve Insufficiency? Your dog’s heart has four chambers—two ventricles and two atria—and valves between the chambers serve to make sure that blood flows forward from the atria to the ventricles as the heart beats. If the mitral valve begins to wear out or leak, blood can flow backward into the left atrium, eventually resulting in enlargement of the heart chamber and backup of blood into the lung’s blood vessels. The earliest sign of a leaking mitral valve is usually a heart murmur. Over time, several months to a few years after a murmur is detected, this chronic condition can eventually lead to a buildup of fluid in the lungs known as congestive heart failure. Mitral valve insufficiency typically is first suspected when the veterinarian hears a new heart murmur in a middle-aged or older dog during a routine wellness exam. In other cases, a dry, hacking cough, especially during exercise or excitement or just after the dog wakes up, is the first sign observed by the dog’s owners. Unfortunately, many owners fail to report the cough to their veterinarian until it becomes severe. At that point, the disease has progressed and valuable treatment time has been lost. Other signs of mitral valve insufficiency in dogs include lack of energy or inability to exercise, weight loss, fainting spells, panting, difficulty breathing, increased respiratory rate, and difficulty sleeping. If the physical exam reveals that your dog has a heart murmur, your veterinarian will want to investigate further with chest x-rays (radiographs), an electrocardiogram (ECG), and, if indicated, an echocardiogram (ultrasound of the heart). These tests may confirm the diagnosis by revealing some of the changes that occur in the heart over time, as it works harder to compensate for the insufficiency of the mitral valve, such as enlargement of the left side of the heart, enlargement of blood vessels in the lungs, and an irregular heartbeat (cardiac arrhythmia). Even with therapy, however, the disease usually worsens over time. Prognosis depends on the severity of disease as determined by diagnostic testing and the dog’s response to therapy. Believe it or not, maintaining your dog’s oral health can play a key role in prevention of heart failure. Severe dental problems, such as periodontal disease, can enable bacteria from the mouth to enter the bloodstream, and heart valves can be damaged by infection, so it’s important to make sure your dog receives regular dental care. Once mitral valve insufficiency has been diagnosed, maintaining your dog at a healthy weight with regular exercise and an appropriate diet, and adhering to the regimen of medications prescribed by your veterinarian, can slow progression of the disease and may add precious months or years to your senior dog’s life.